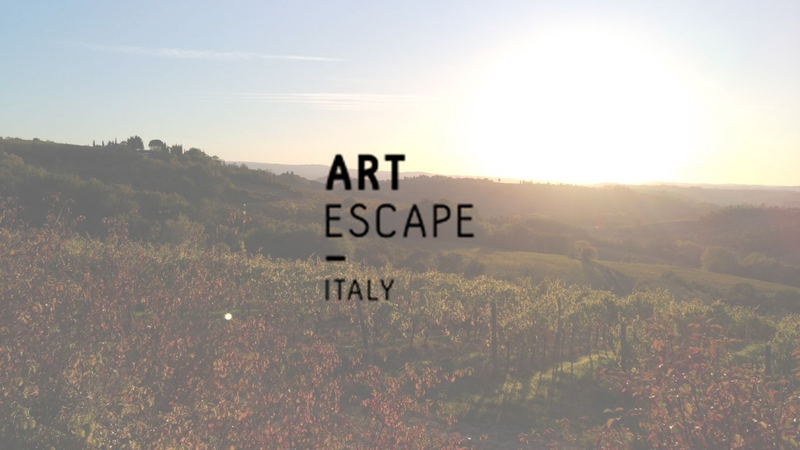 Art Escape Italy was established in 2016. From the beginning the goal was to provide artists of all levels with the opportunity to be inspired by Italy and to further their artistic practice by studying with some of the best instructors around the world. The business is owner and run by the painter Tana Maxted. 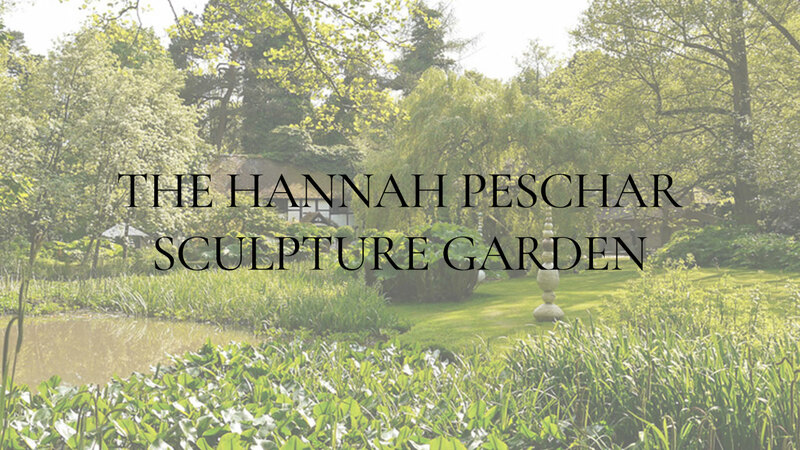 The Sculpture Park Farnham is the world’s largest all year sculpture exhibition with over 300 artists showcasing 600 sculptures, almost everything is for sale and as a result, the exhibits are forever changing so there is always something new to discover. My Icarus II bronze statue sits proudly here at 170 cm tall and 170 cm from wing tip to wing tip. 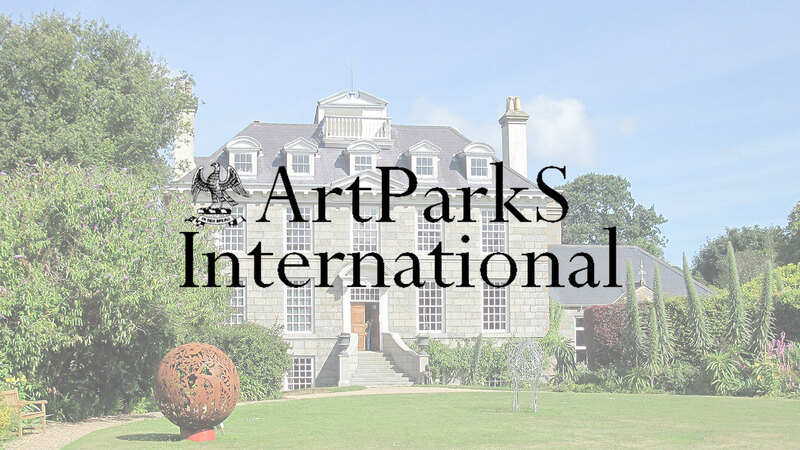 At Art Parks International you may well find what you are looking for because the yearly exhibition is comprised of over 100 pieces of sculpture, by over 50 different international sculptors which are on display in the grounds of Sausmarez Manor, St Martin, Guernsey. Every year we exhibit around 200 pieces by some 50+ artists. 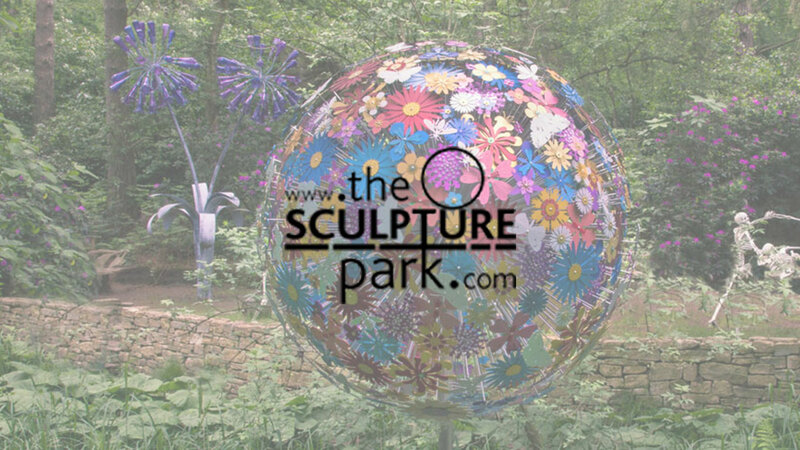 Most are British, but alongside we proudly show work by a number of European sculptors. Artists come from as close-by as the next village, to travelling across the continent to show with us.